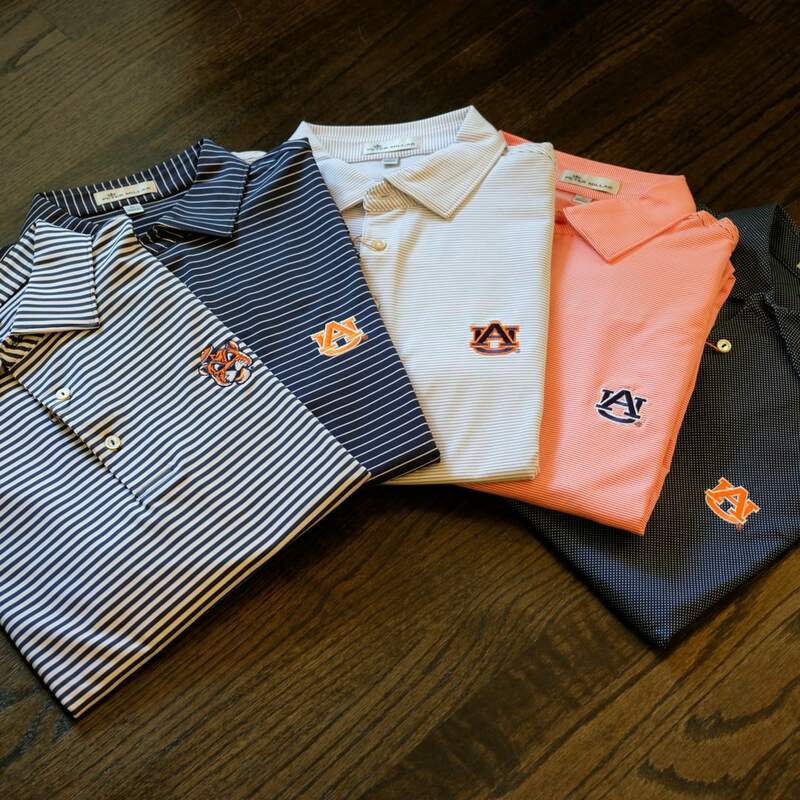 New Exclusive Game Day Shirts for the Auburn & Alabama Fan. 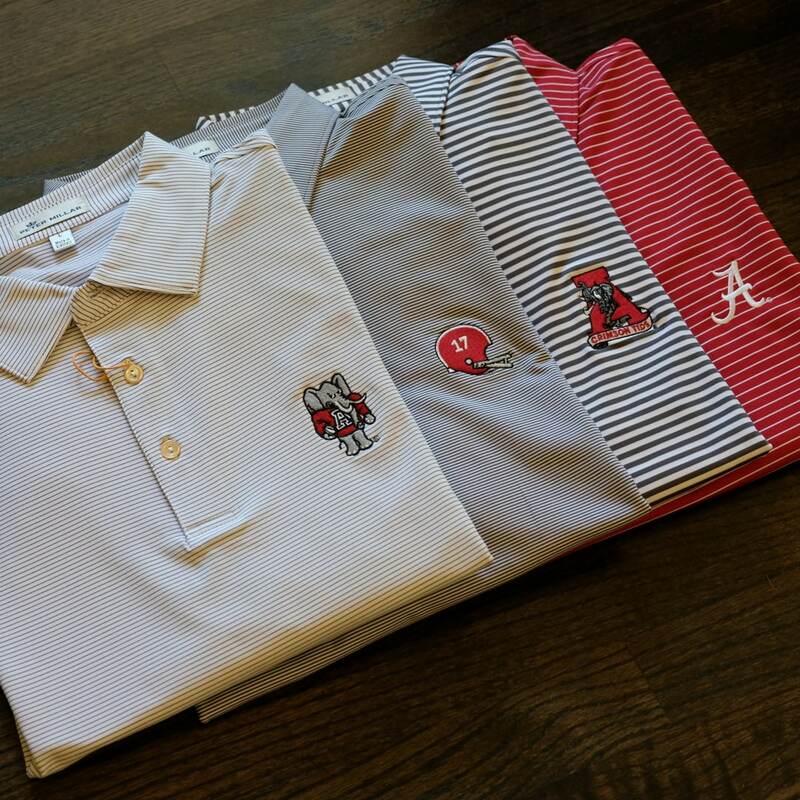 We are proud to bring these Special Game Day Shirts to you. 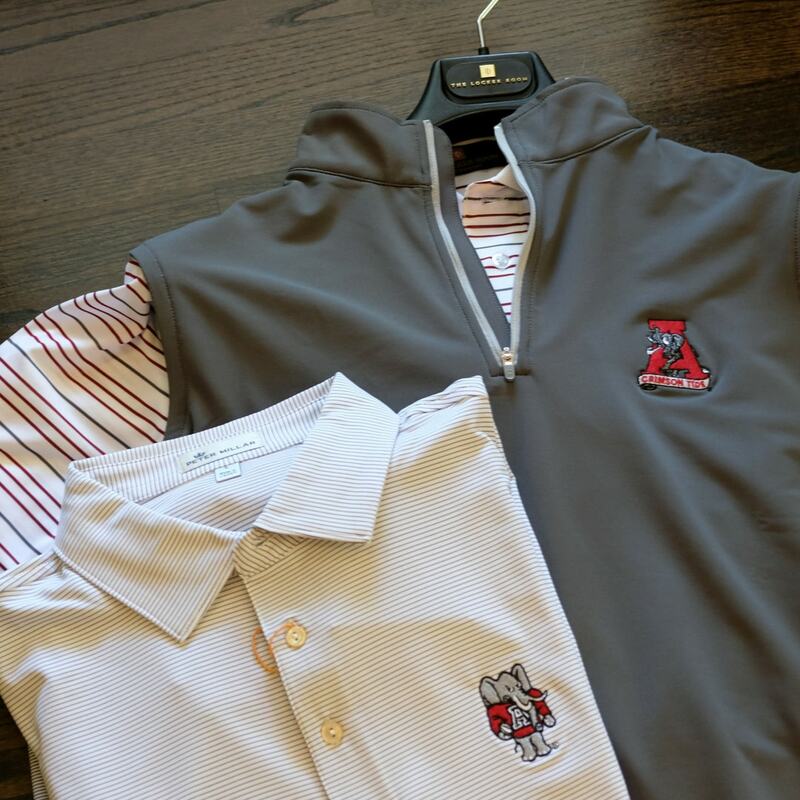 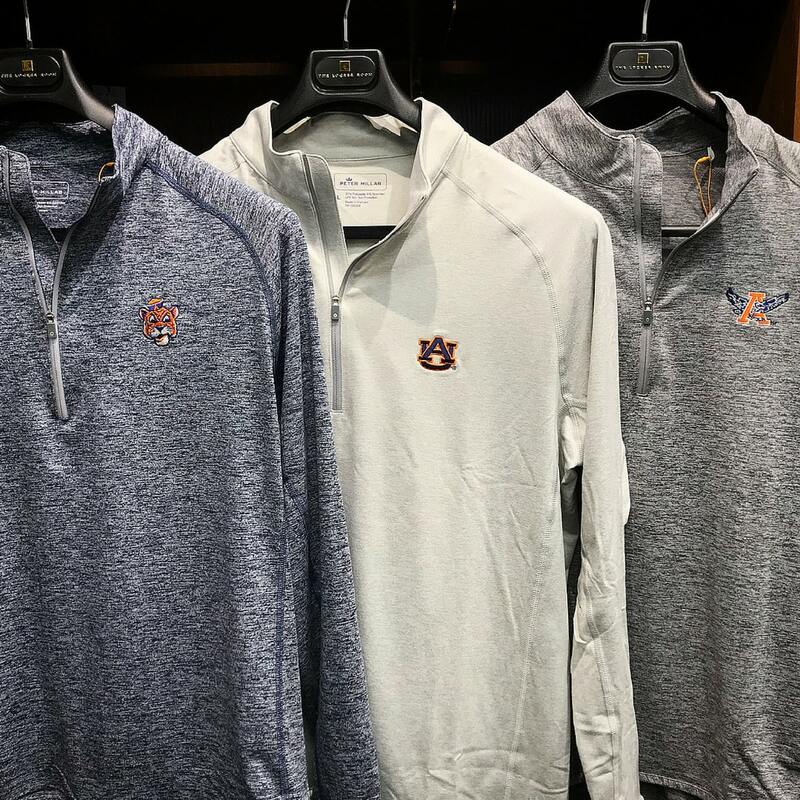 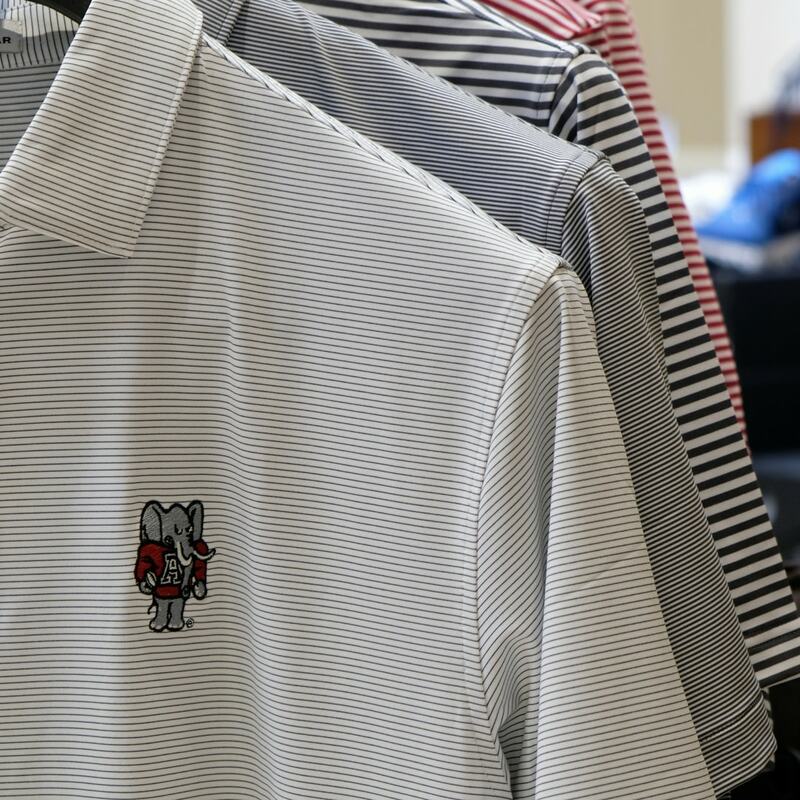 Made with Peter Millar quality and exclusive logos, these are only available at The Locker Room. 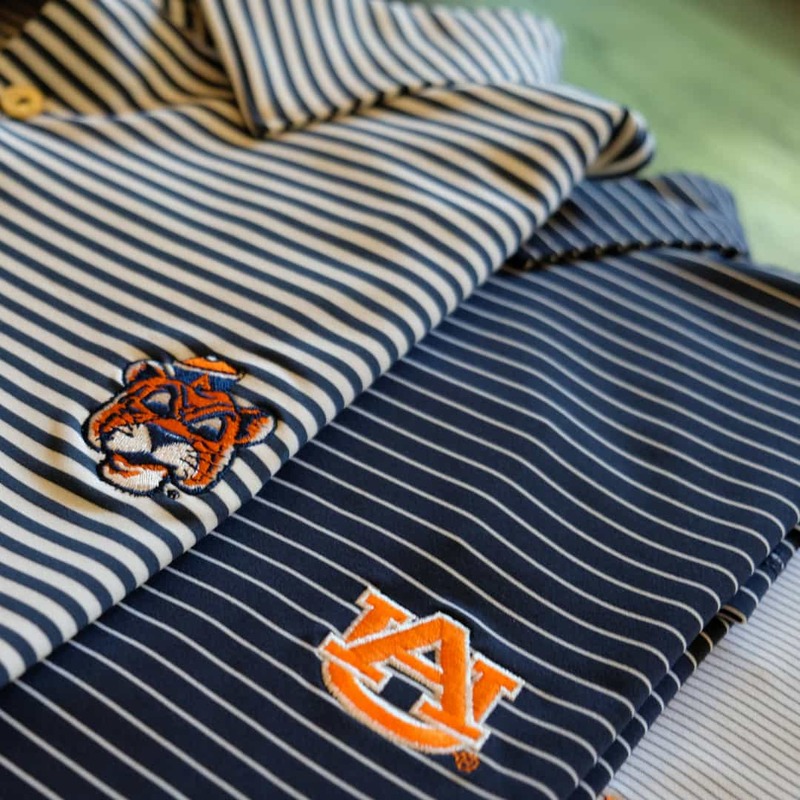 Shop our Montgomery location for both teams and, of course, our Auburn store for Auburn gear only! 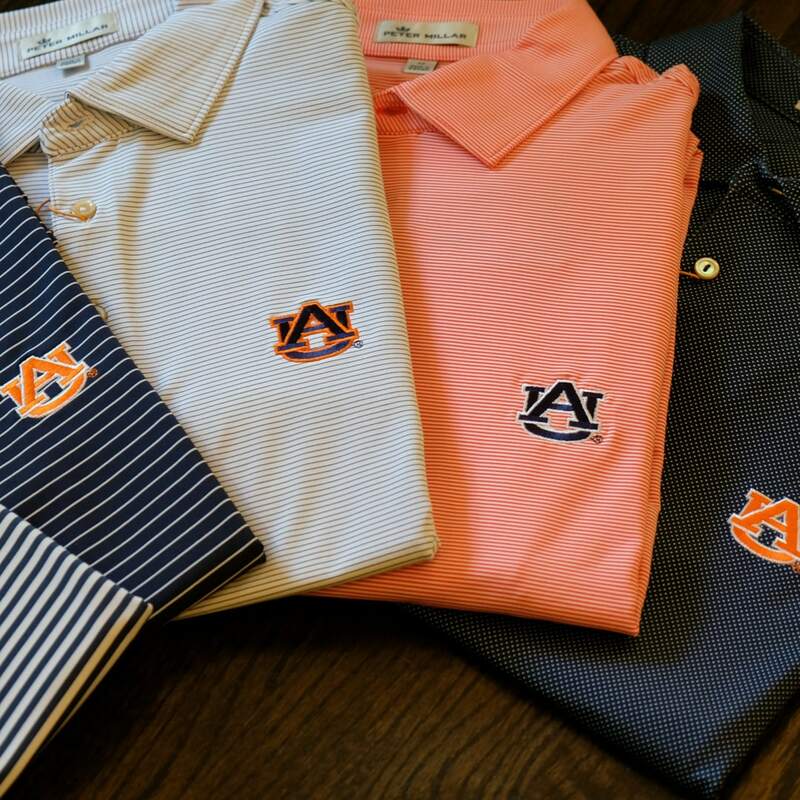 More styles, colors and models to come so stay tuned and be sure to follow us on Instagram, Facebook and Twitter @TLRclothiers!